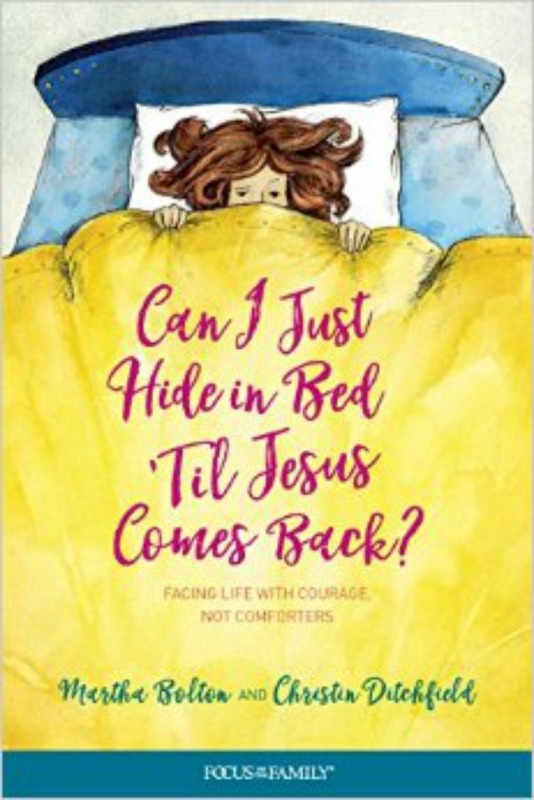 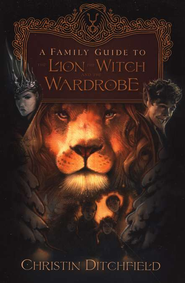 Do you read The Chronicles of Narnia sensing that the stories are full of biblical parallels, even if you’re not always sure what they are or where to find them? 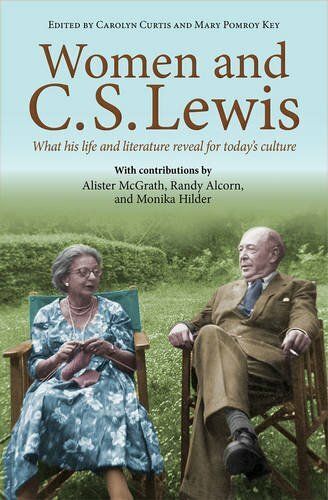 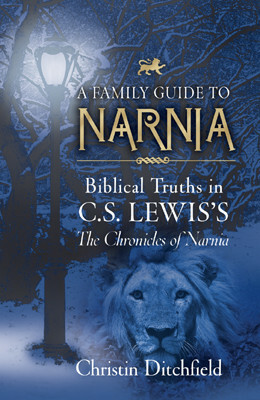 This user-friendly companion to The Chronicles of Narnia is written for C. S. Lewis readers like you who want to discover the books’ biblical and Christian roots. 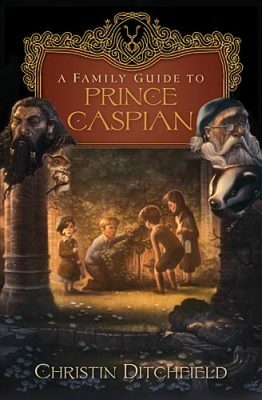 Read it, and you’ll find that this chapter-by-chapter, book-by-book examination ofThe Chronicles will widen your spiritual vision.